Dr. Morcom is a certified practitioner of Functional Medicine fusing his background in modern pharmacology & the newest research in herbs, nutrition, mindfulness & lifestyle medicine. With an integrative & holistic approach, he aims to understand each patient as a whole and their condition at its root. 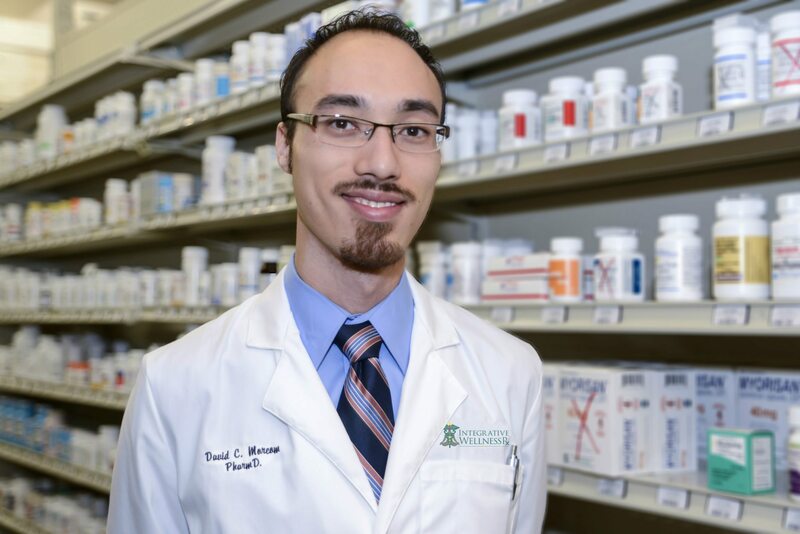 Dr. Morcom has a wide range of specialties allowing him to understand the body at both the biochemical level but also understands the interconnections of the various systems to intelligently guide patients from chronic disease back into optimal health & balance. Dr. David has a strong passion for Brain Health & Mood Imbalances, specializes in dealing with difficult cases of bacterial/fungal overgrowth & is an expert in the field of Nutrigenomics and Genetic Analysis. 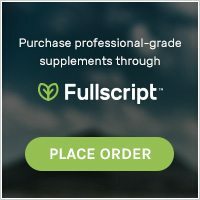 By using a unique blend of advanced diagnostics and intuition, Dr. Morcom is able to unravel the cascade of variables that have lead to disease, design an individualized treatment plan to get them better & empowers his patients through diet/lifestyle education to be able to maintain their own health going forward. 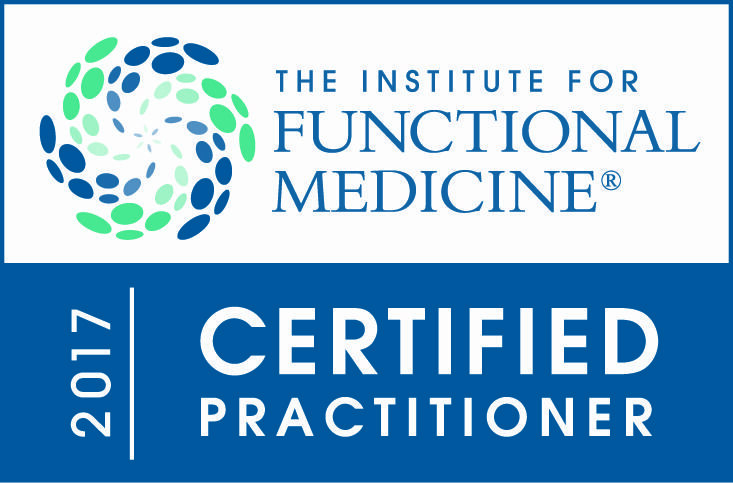 After many years of hard work Dr. Morcom is officially certified through the esteemed Institute of Functional Medicine (IFM). Dr. David has also earned the title of Certified Herbal Information Specialist through his PharmD. Internship at the American Botanical Council. 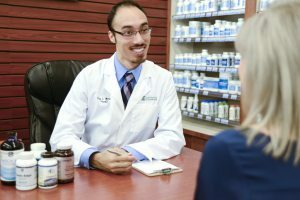 In addition, he is certified in Medication Therapy Management, Immunizations & more through the American Pharmacist Association (APhA). Dr. Morcom is passionate about furthering his education and keeping up on the newest advances in medicine by attending conferences and seminars around the country as often as he can. As a patient of Dr. Morcom’s, you can always be assured that he will be using the most up-to-date evidence-based medicine to get to the root of what ails you.